US 52 to R on New Trenton Rd to L on Seeley. Property on left. 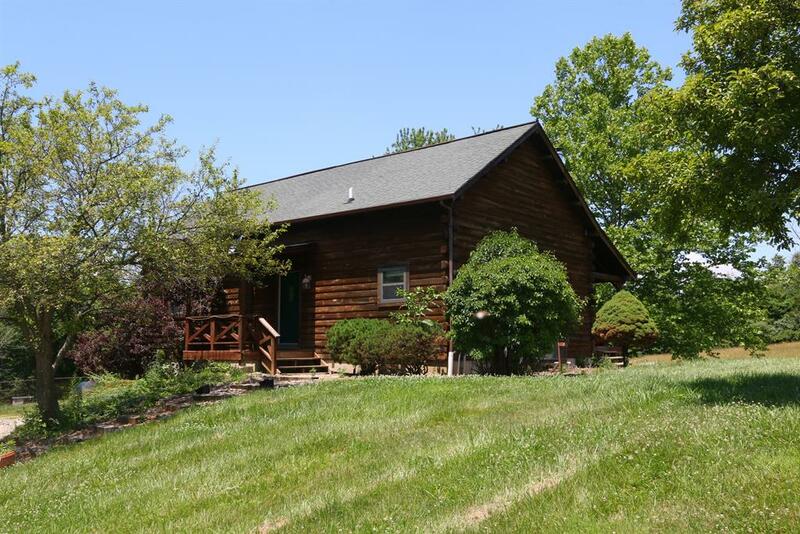 3 bedroom 2 bath log home nestled on 15 private acres w/20x40 barn. Features open floor plan w/vaulted ceilings. Private setting. Barn set up for horses. Zoned agriculture. Large covered porch off LR. Barn has water & electric. Beamed ceilings. No drywall, all log.